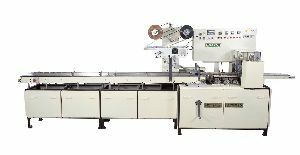 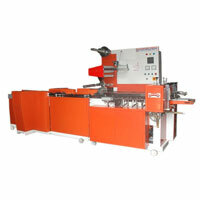 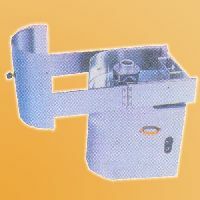 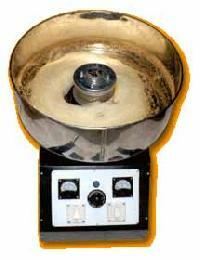 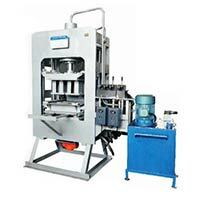 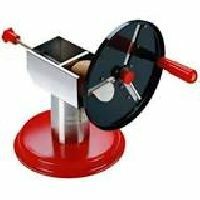 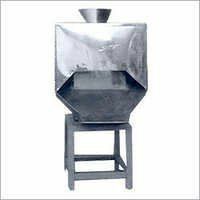 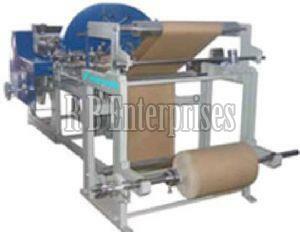 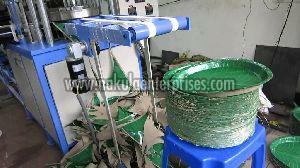 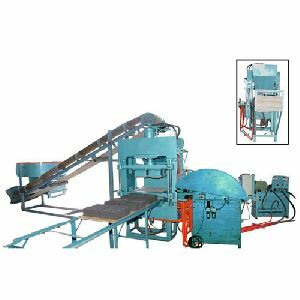 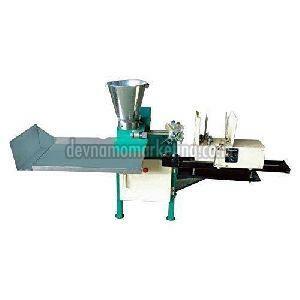 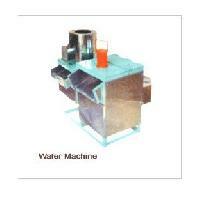 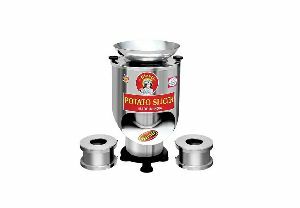 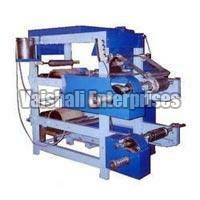 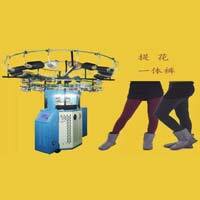 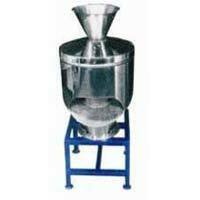 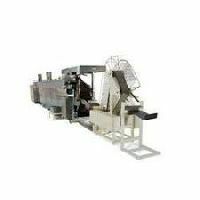 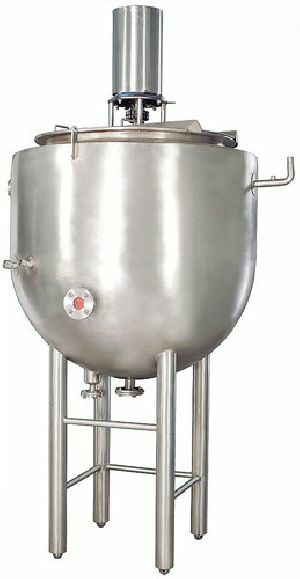 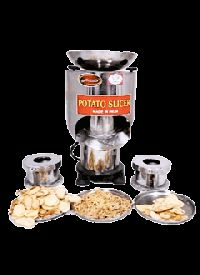 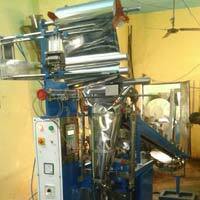 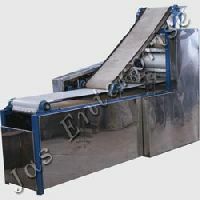 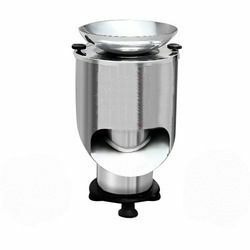 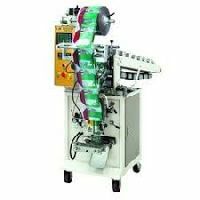 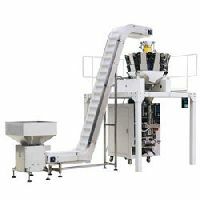 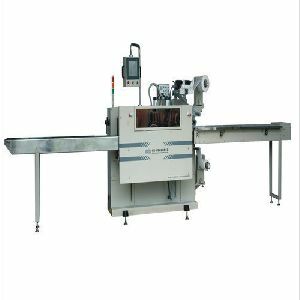 Wafer making machines are capable to deliver quality-centralized lot of Wafer Making Machine. 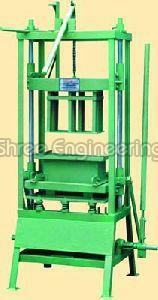 We have our own storage unit wherein we keep a large stock for meeting urgent and massive requirements of the clients. 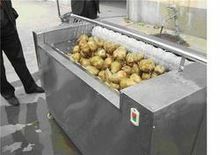 Laced with modern amenities, this unit keeps the lot free from the damaging factors.